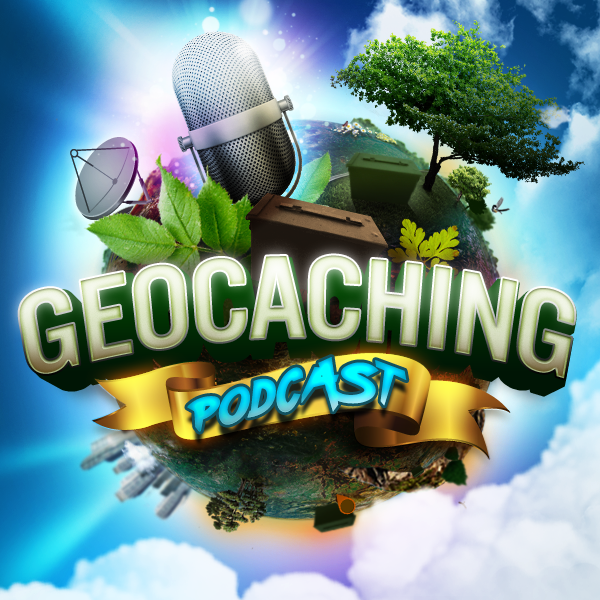 The gang discuss the newly updated geocaching guidelines. I know a few of them raised and eyebrow or two. Today we released updated geocache hiding guidelines with the goal of making the guidelines easier to read and understand. In addition to an improved layout and 15% fewer words (woo hoo! ), we moved supporting material to our Help Center and added some changes or clarifications to specific guidelines. The Geocaching Blog has much more detail about the updated guidelines. Please feel free to reach out if you have questions. None here it is part of tonight’s show.. Stay tuned..
First of all, I love you guys. I only wish we had a Canadian podcast. My name is not Greg and I do not have brown hair. However I was selected to participate in a virtual Cache. I am both honored and humbled to have been selected. I have only been caching for about a year and 1/2. I’m not sure why I was chosen but my best guess is because of my gadget cache’s. I have put out 15 so far as well as 30 other type cache’s and pretty well anybody that visits the gadget caches gives me a favorite. I think I already have close to 500 favorite points. It takes me hours to build a gadget cache and I actually love putting out cache’s rather then finding them. I have only found aprox 300. Perhaps it is because I have no hair…lol, Happy caching my friends.